We students are often at the mercy of our dining halls. But a mug, a microwave and a spoon are all the tools you need to give yourself a little reprieve from diner food. That's right, meals you can make in a mug besides mac n’ cheese. You probably thought apple pie was hard to make. Think again. Doctor Oz's guest cook, Hungry Girl, is here to support college students living far from Grandma and her secret recipes. 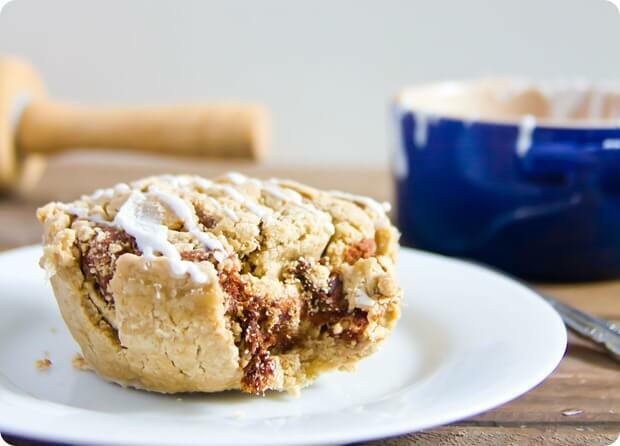 This four-ingredient recipe takes about five minutes of cook time and ten minutes of cooling, and it even incorporates Red Hots for a spicy kick to help you stay awake over the books late at night. We all know about making regular oatmeal in the microwave, but honestly, how often do you bother? 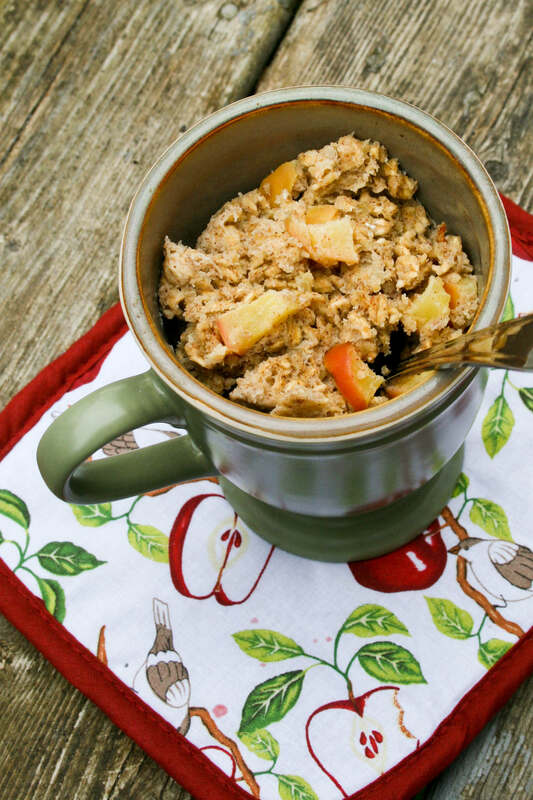 Oatmeal can be pretty underwhelming, but this recipe will change the way you think about it. Adding in apple and banana (both probably available from your dining hall) and some egg and milk create a much sweeter and heartier breakfast. Eat it anytime—there’s no reason this oatmeal can’t become your new post-class snack. That’s right—you can skip the suspiciously shiny ones you’ve been getting from the campus convenience store. With only one minute and 20 seconds of bake time, this is an easy pre-class breakfast with a lot of room for personalization. Though the recipe calls for chocolate chips, you can use whatever filling you want—dried fruit, nuts, or cinnamon sugar. 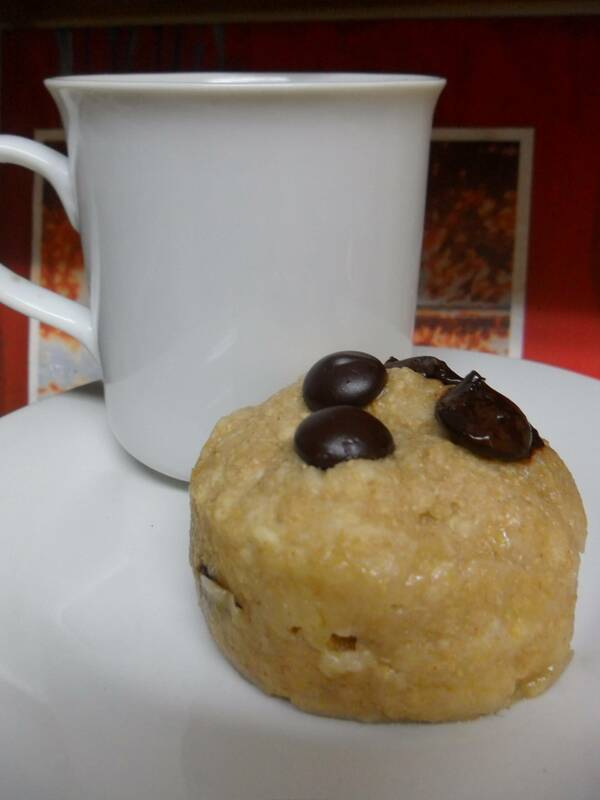 Commenters say sticking with milk and oil makes the fluffiest muffin. Cinnabon without leaving your dorm room? We think yes. Just find a mug and a flat surface, such as a large plate, to roll out your dough base. Kylie’s guest post recipe on Chocolate Covered Katie incorporates exotic ingredients like dates and coconut oil, but commenters say brown sugar and vegetable oil work just as well. Unfortunately, the oat flour seems to be a must—but you’ll probably be making a lot of these to satisfy your midnight munchies, so it’s definitely a good investment. No frying pan necessary if you’re looking for breakfast anytime. 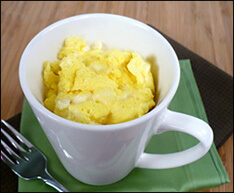 You can actually make scrambled eggs in a mug in under two minutes. Although Hungry Girl bases all her egg mug recipes off liquid egg substitute, it’s possible to spice this up with pretty much anything in your mini fridge. Between hamburger eggs, pizza eggs, and greek salad eggs, you pretty much have a meal regimen for the next week. If you’re health-conscious, it works just as well with only egg whites. 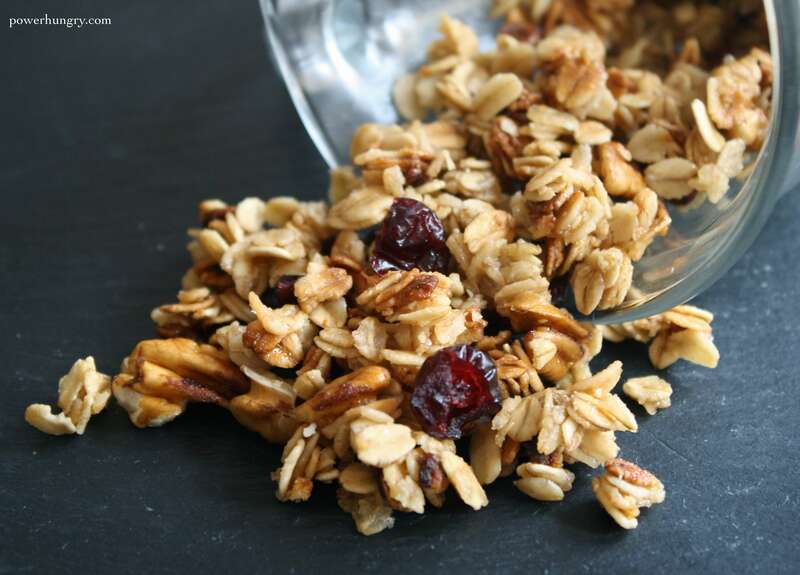 Why make cold granola when you can bake honey into a mugful of it and listen to your taste buds sing? 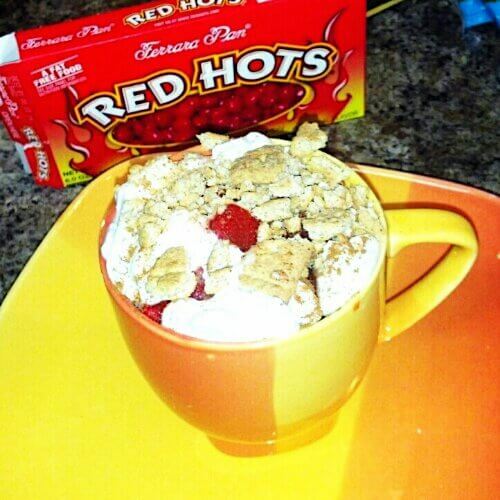 Just throw all your ingredients into a mug and nuke them—six minutes from start to finish. Once it cools, you can pour it into a baggie for that poorly timed midday class that always makes your stomach growl. 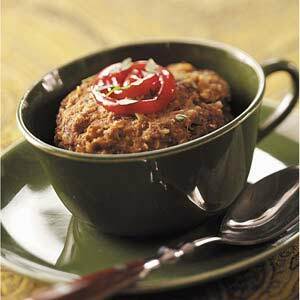 Yes, meatloaf! As long as you have a place to store some ground beef, you can get your protein in a single serving with this five-ingredient gem. It makes a perfect dinner for those bitterly cold days when you'd rather starve to death than leave your building. If you're trying to scare up a full dinner, we think this makes a great second course for one of the egg recipes.